I only recently picked up this book by Kottas, and it is part of my self-enforced journey to review as many equestrian books as possible. This will help me see what other people are teaching and how much sense it makes to me as a coach and author. Inevitably I will agree and disagree with different things the authors say, but there will also be some learning. It is very easy to become closed minded to new learning, but it is also important to make your own decisions too and stick with an approach that works for you. is a beautifully bound book with crystal clear, high quality photographs and diagrams. It’s layout is among the best I have ever seen and the information is easy to find. It has a good contents page, index and a glossary of the terms. 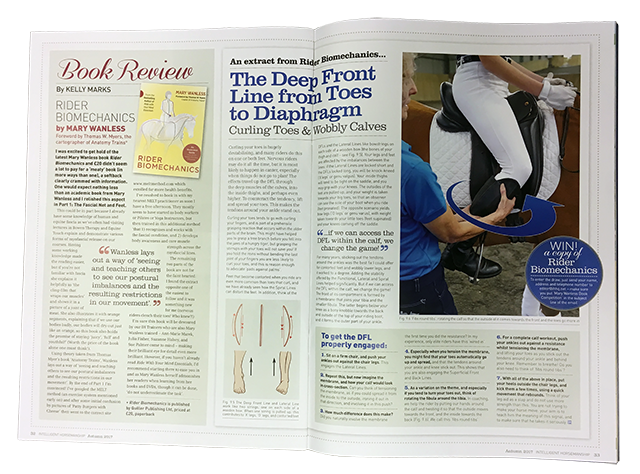 It is the sort of book you could use as a reference book throughout your progression in dressage. There is nothing I should need to say about the author’s credentials and you can read ‘About the Author’ further down the page. Let us just say that Arthur Kottas is worth listening to! The book is truly a ‘Dressage Solutions’ guide and starts off with the rider, moves through the basic paces, basic training problems and finally on to the most advanced work. Within each of the sections Kottas proposes typical problems, and provide a series of solutions with suggested exercises you can use to help solve the problem. He also adds in a ‘Why does this matter?’ section in most of the problems so you understand why the problem is detrimental to the training of your horse. 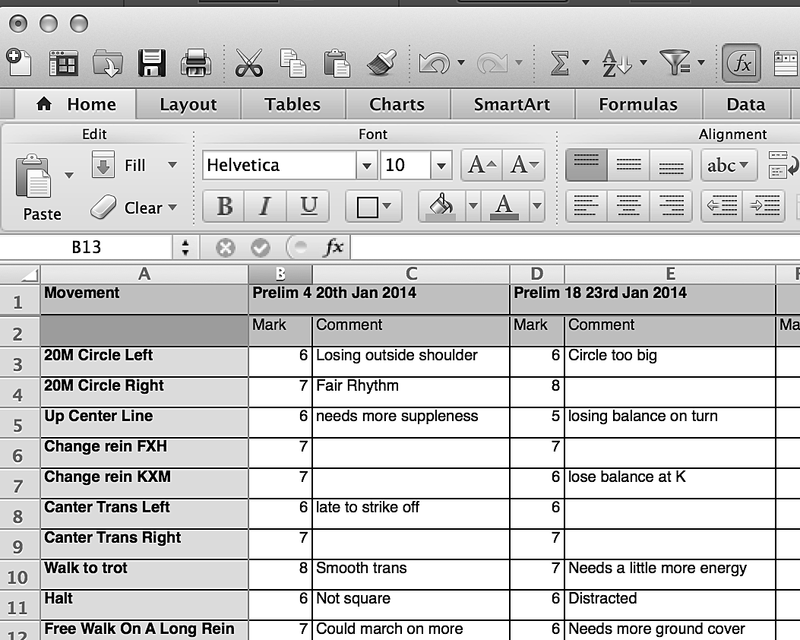 Let me give an example, which related well my own discussions on medium trot in my post Gunning Across The Diagonal – I have removed quite a bit of the material from this section for copyright reasons and length but I will note what I have removed to give you an idea of the depth of answers provided by Kottas. A basic training goal is to develop the range of the horse's natural gaits. One measure of suppleness is how adjustable he is within the gaits. When the horse runs faster instead of showing the medium steps, we must consider the reason. Pay attention to improving his body strength. Cavelletti work, hacking into the country, as well as time in the arena are all part of our programme. Shoulder-in, haunches-in and transitions will all contribute to building strength. Crookedness – Kottas goes on to make some remarks about this. I have condensed about three pages of advice on this one subject above. Some of the information is instructional, some of it helps you know when to make allowances for your horse. One gets a great sense of how much patience Kottas has when training, and how he holds the horse's welfare first and foremost. Within this book are solutions to many problems the trainer/rider will come across all the way from beginner to the very top. This is a book for riders, trainers and coaches. You will learn how to solve your own problems, and read about solutions your own pupils may have. Arthur Kottas – accepted as an Eleve (trainee) in the Spanish Riding School of Vienna in 1960, he rose rapidly under the tutelage of Colonel Alois Podhajsky to become the youngest ever First Chief Rider in 1981 and in 1983 Riding Master. From 1995 until retiring from the School in 2002 he was First Chief Rider. Kottas is a ride and trainer of the highest international repute and has successfully trained many horses and riders up to Olympic standard. Andrew Fitzpatrick has ridden and trained for over 30 years worldwide. He was both a BSJA course builder and joint organiser of horse trials. He became involved with Training the Teachers of Tomorrow (TTT) Trust in 1988 and through the Trust began training with Arthur Kottas. 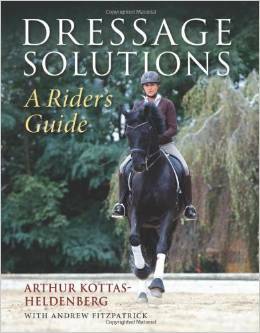 Since then he has worked with Arthur Kottas regularly including on the text of Kottas on Dressage.